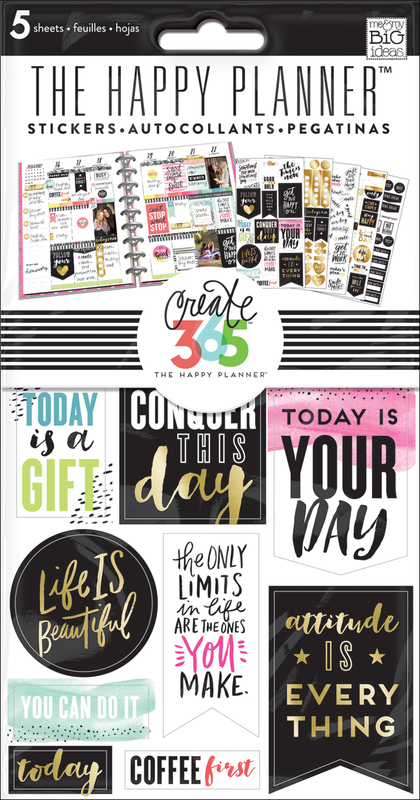 Last week on April 25th, we released a bunch of new products, and our Design Team members couldn't wait to start using them in their Happy Planners™. Today we're sharing how mambi Design Team member Nicole Lensen decorated her May monthly spread with new washi tape, icon stamps (!!! ), stickers, and sticky notes. "Florals have my heart. They just do. I'm a sucker for florals in almost any form. Seriously, I still find dated floral garage sale chairs have a beautiful floral nostalgia. Weird. Maybe. But there is no denying floral prints are timeless and all of the mambi floral prints are no different. Timeless. So, I died and went to heaven when I saw the latest floral release in April! Not only is it a beautiful print but it is super happy for Spring & Summer. I think of Memorial Day as the unofficial start of the summer so I wanted my May month view to reflect this bright and happy time of the year!" 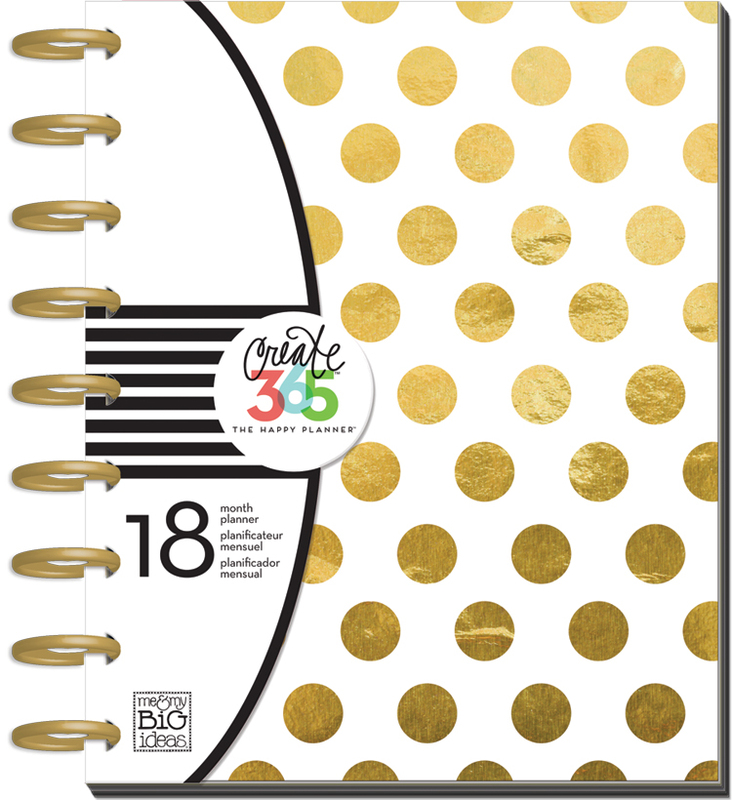 "I used the matching pencil *swoon* to write in my preliminary plans and wrote over them once they were set in stone. The highlighters are seriously one-of-a-kind as well. Their thin tip is perfect for a smaller planning space and they didn't smear my writing underneath! I think I am going to use the new little stamps everyday going forward, they took the place of my usual 'Colorful Dot' stickers for noting important appointments & commitments throughout the month. The matching washi tape brightens up the whole look - I even added it to the top corners. 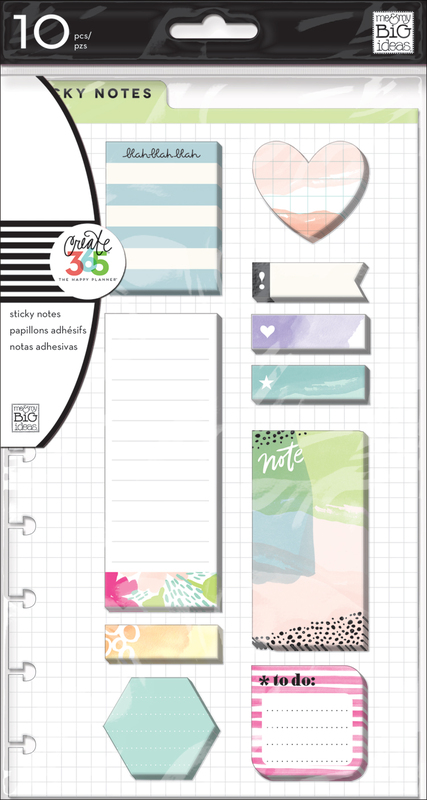 I am a major sucker for the Watercolor Sticky Notes; the matching floral is perfect for noting a few important ToDo items in the left column and come on with the little blue hexagon sticky note that fits perfect in a square! Overall everything comes together beautifully! I love how my May month view turned out! Such happy colors all while providing maximum efficiency in my planning!"